United played four games in 215 hours over Christmas and New Year. Three of those matches ended in draws, before they beat Everton 2-0 on January 1. On the other hand, Manchester City play Watford on Tuesday and were given almost 247 hours between the first and last of their four festive fixtures. “The answer is always the same. “You television companies make the decisions and we have to accept. 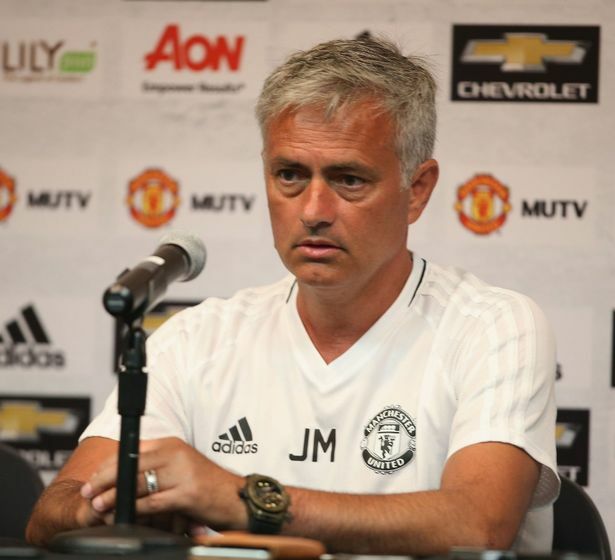 I believe you make the decisions but I also believe that some clubs, or some managers, have good friends in the right chairs and I don’t have them,” Mourinho told beIN Sports.